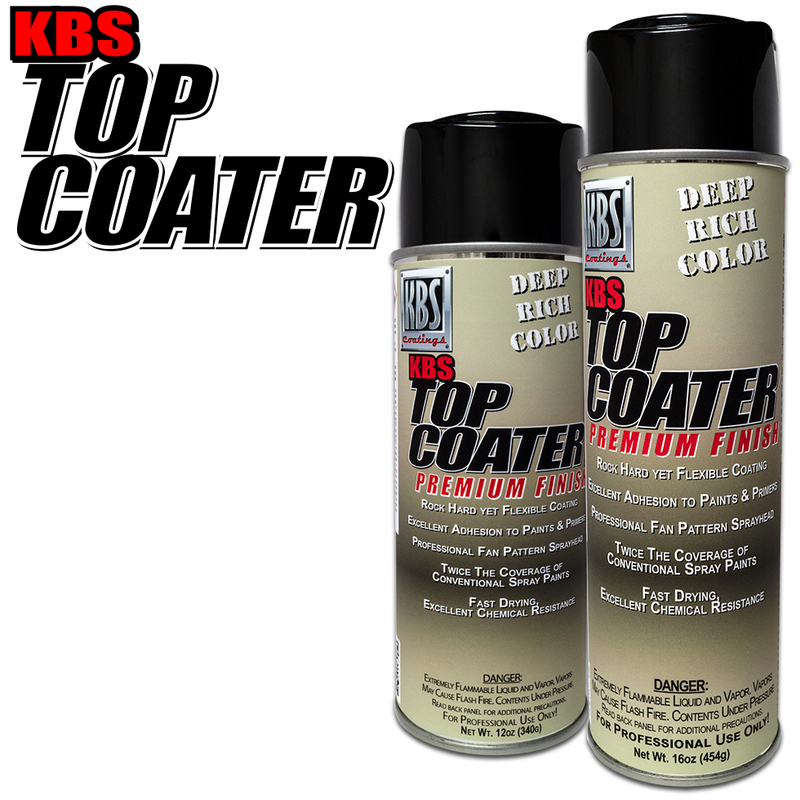 KBS Top Coater is a very high solids paint does not run or sag, and gives at least twice the coverage of conventional spray paints.KBS Top Coater can be applied to bare metal, but for ultmate performance, apply KBS Top Coater over RustSeal. Great tough paint. 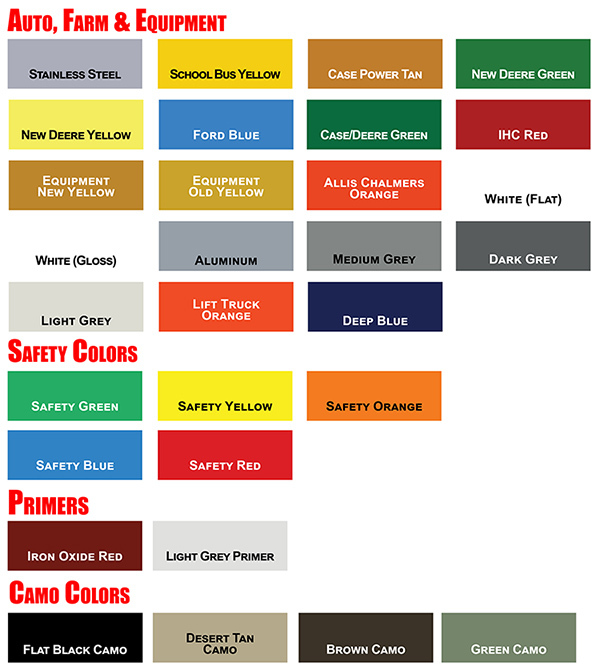 Can be used for any application including even top coating cars (if you accept the standard colors limitation). Very tough and durable. Goes on without runs or sags flows out well. Takes a little getting used to to apply by spray as it is so high solids. Follow instructions comes out great. If you want to clear coat wet sand with 1500 grit then 3000 grit using 3M Triac paper for best results. Diamond Coat works very well as the final top coat... applies similarly. Finishes very nice but buffed no real difference with automotive finish paints in appearance. Easier to work... Great Product. Easy to spray and covers great. Much better than a rattle can from a hardware store. Coated over off-white rust paint. Sprays nice. Covers well. Seem hard. Good paint. Subject was good condition, but, faded eave troughs in coastal zone. Cleaned in three steps.Absolutely superb appearance. Once used to wetting-out amount--flowed out beautifully. Waited for low humidity day to get best leveling. Started job with high confidence because used Diamond Clear to coat repolished aluminum tire rims three years ago. In road salt environment still as if just coated!! Bright and clean with absolutely no coating deterioration. I usually use POR products but the color I wanted was unavailable so I found KBS. I used this paint on outside garage lamps so we’ll see if it holds up and I’m sure it will. The only problem I had was the spray nozzle did not fit securely and resulted in paint pooling in the recess on the top of the can which resulted in dripping on the floor. I recommend all of the other KBS products and I figured I would give this a shot. It is an aerosol so I was not expecting much but I am incredibly surprised by how durable it was. I waited a week before I "tested" it and I was shocked. For an aerosol can, this is amazing. Durable. I like the KBS products so I decided to give this a try. 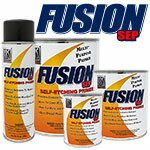 It sprays nice and is very tough for an aerosol paint. I was surprised in a good way. What a great spray paint! 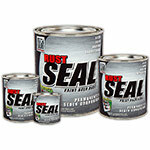 The best "aluminum" paint I have used. Great coverage and durable. 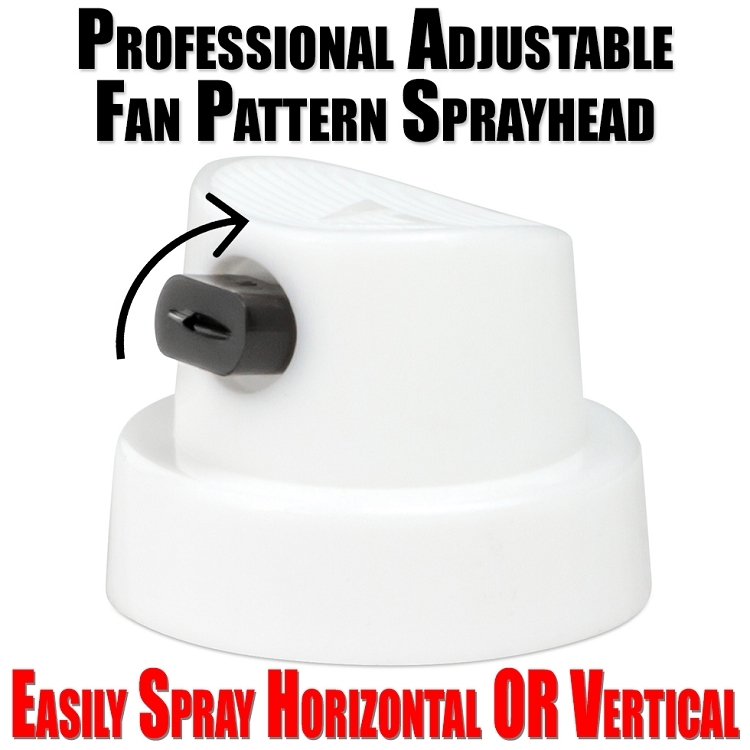 Pros: Flows evenly, good coverage, aerosol spray is convenient. Cons: Reoccurring clogged nozzle, second coat always required, a little pricey. Comments: I have tried, white, stainless, safety yellow, etc. Very happy with results on wood and metals. Don’t know how they will hold up here in the Florida Keys. Everything down here corrodes so I have removed the rust on hand tool and then painted with stainless. Depending on project I will then coat with Diamond Finish Clear. Great results. Suggestions: If you haven’t sprayed in a while, shake can for 2 minutes, 1 minute doesn’t seem to be long enough. When the nozzles get clogged, soak overnight in acetone. When a can is finished, soak nozzle and use as a spare so you can quickly swap a nozzle in the event of a clog. 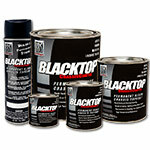 Finally, try Top Coater aerosol. I’ll bet you will not be disappointed. No, I do not have any affiliation with KBS. Just a happy customer. Painted an old jerry can safety red, looks great.